It may sound stilted and awkward at first, but if you continue to use it, you can make it your own. It was wrong because _________________________. In the future, I will _____________________________. Typically, when the 4-part apology is instituted, there is a lot of complaining and eye rolling, but if you are able to stick with it, the process does become more natural and meaningful. 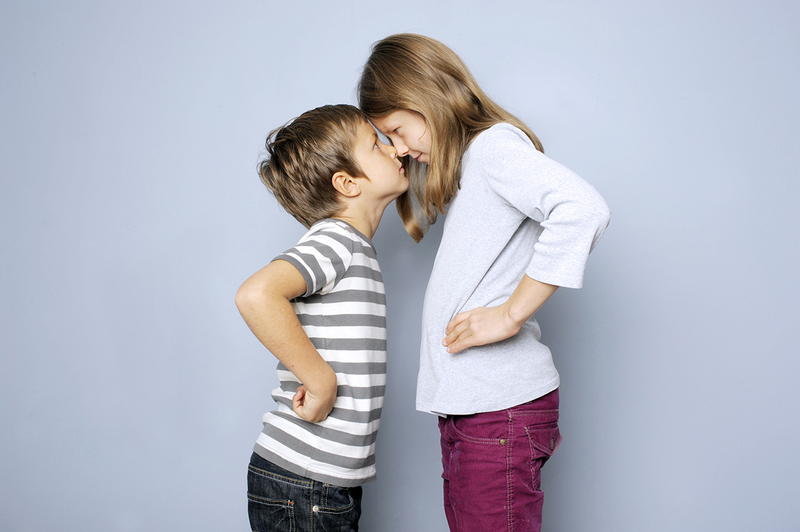 Kids learn that apologizing is more than muttering « Sorry ! » at their sibling. Having them think about what they can do instead for the next time, ideally leads to less conflict. If a child is too upset to use the 4-part apology, then that child should be allowed to calm down before apologizing, as the 4-part apology requires thoughtful construction that can't be done well when someone is actively upset. Parents can (and should!) model this behavior with each other as well. It may sound stilted and awkward at first, but if you continue to use it, you can make it your own. Learning how to communicate in an effective manner is a fundamental life skill that is crucial both in one's personal life and in the workplace, and it is a valuable gift parents can pass on to their children.